September is Childhood Cancer Awareness Month. 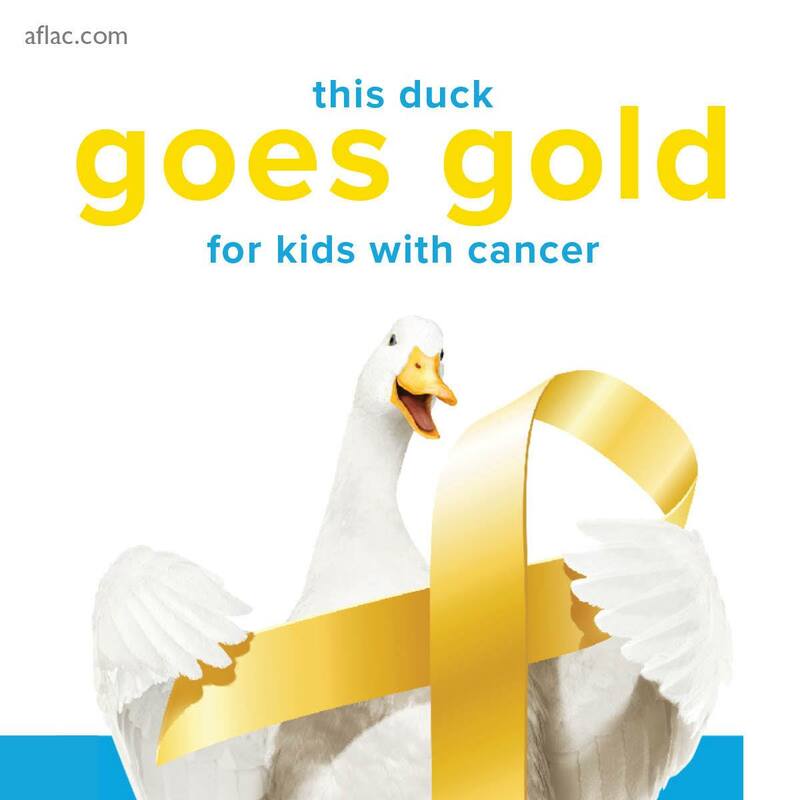 More than 20 years ago, Aflac adopted the charge to further childhood cancer research and treatment and to support families in that struggle. This month, we are “going gold” alongside the childhood cancer community to continue to help raise awareness and funds for these kids.